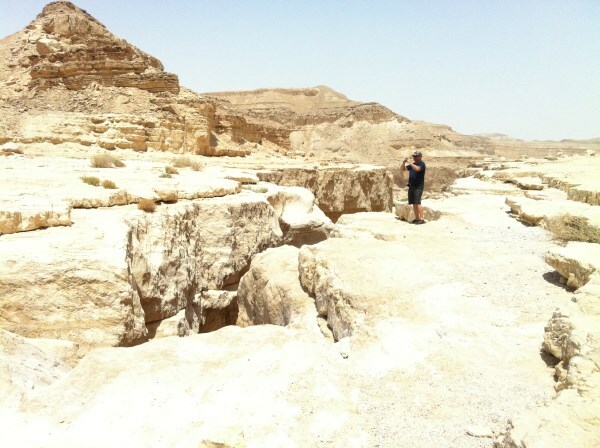 Spectacular views await those who venture into the wilderness areas of the Ahava, Zin and Neveg deserts where Moses wandered for 40 years with the Israelite’s before God allowed them into the promised land. Everything from desert oasis’, natural water streams and colourful canyons to spending the night in a Bedouin camp, or just a simple picnic – the choice is yours. Running from Jerusalem all the way down to Eilat, the deserts of Southern Israel have something for everyone. For the Biblically minded you can visit a life sized version of the original Tabernacle or walk on the most ancient road in the world, the Ascent of Akrabim. For the more adventurous, how about a trip to the Ramon Crater and its Space Center, or abseiling down the crater itself. 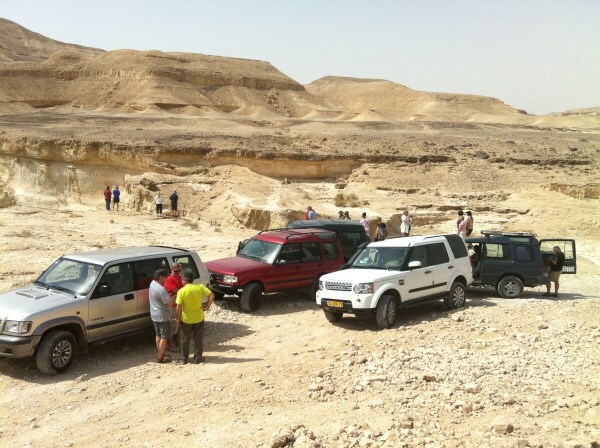 Previous customers have described the desert as “A peaceful and fun experience which really brings to life the reality of Moses’ predicament while wandering for 40 years”. 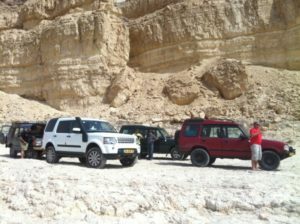 A trip into the desert is suitable for the whole family and will bring something a little different to your holiday to the Holy Land. 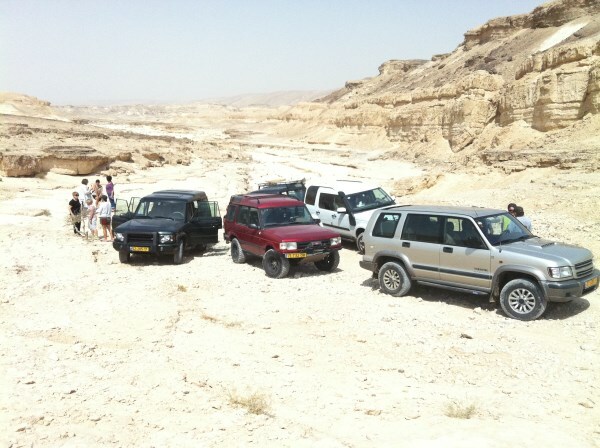 Tip 1: Why not include a 4x4 adventure into the Negev & Zin deserts while on your tour of Israel. (This add-on is normally best suited to a 10-14 day Israel Travel Package.) 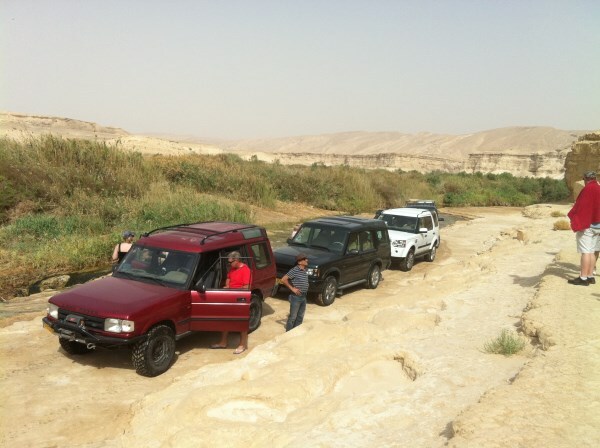 This once in a lifetime experience can be added onto most Christian Holy Land Tours – just ask for details. Tip 2: Why not stay in the desert for a few nights – no not in a tent! but in one of our favourite Desert Retreats, Hatzeva. Get ready for a BBQ feast and the peace and serenity the desert offers.